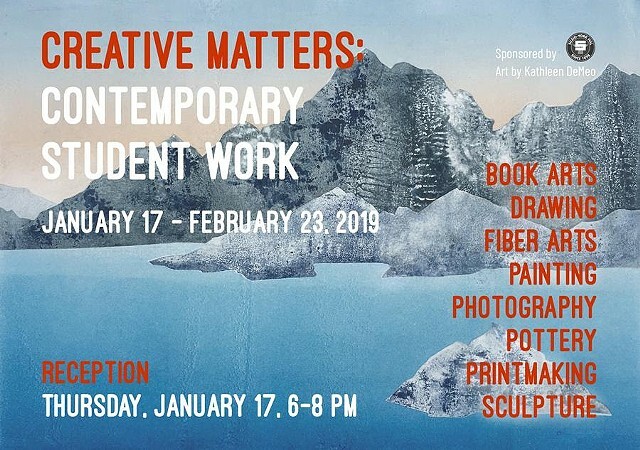 One of my monotypes serves as the background image for this announcement. My monotype, "Electric Avenue" (see "Street Cred" series) was selected for the 2018 FOOTPRINT International Exhibition at the Center for Contemporary Printmaking, Norwalk, CT. The show runs June 3 - August 26. 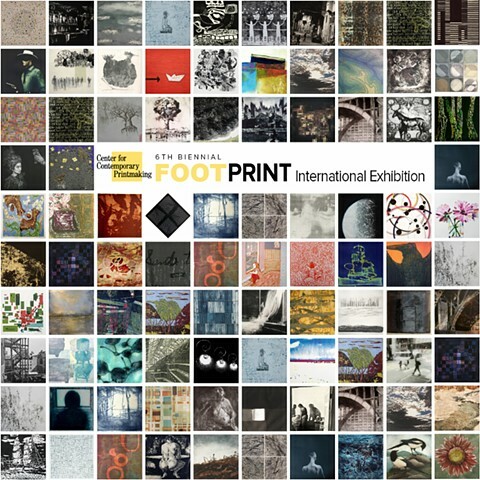 FOOTPRINT 2018 reflects current trends and innovations in contemporary printmaking within the boundaries of the one square foot (12” x 12”) configuration. This year’s juror, Susan Tallman, Editor-in-Chief at Art in Print and Adjunct Associate Professor Art History, Theory and Criticism at School of the Art Institute of Chicago, reviewed 319 prints from 166 artists representing 18 countries. Tallman selected 83 works from 83 artists representing 23 states and 13 countries.